China in the New Era: What Lies Ahead? 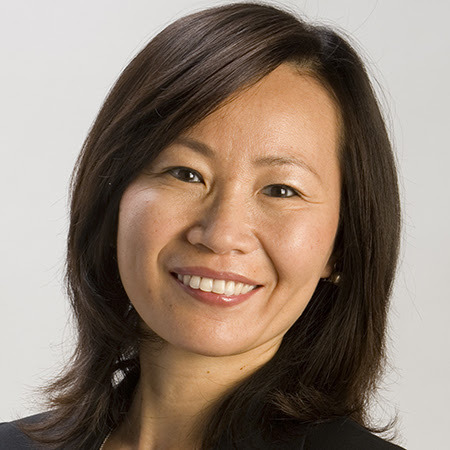 Haiyan Wang is Managing Partner of the China India Institute, a Washington D.C.-based research and advisory organization with a focus on the transformational rise of emerging markets, foremost in China and India, and implications for key stakeholders. She has also been an Adjunct Professor of Strategy at INSEAD. Haiyan writes frequently for Harvard Business Review and has also been a columnist for Bloomberg Businessweek.